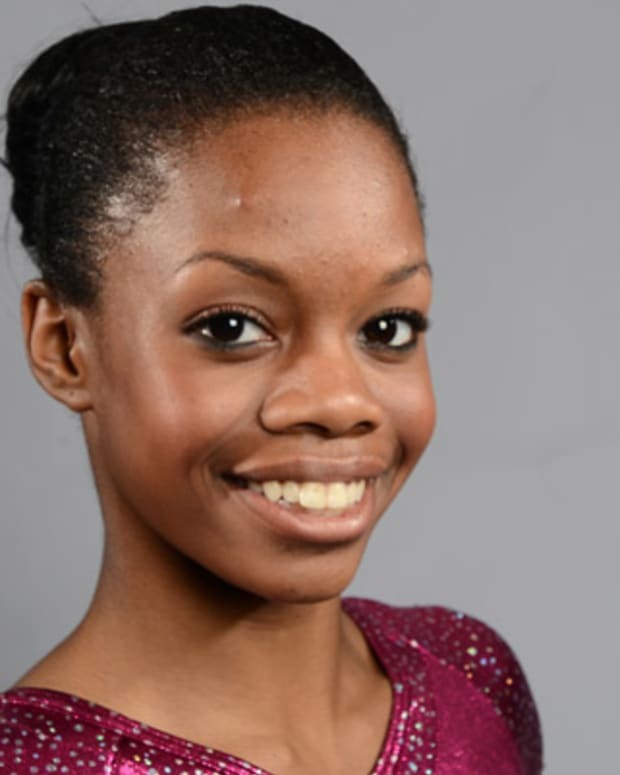 Born on November 20, 1976, in Silver Spring, Maryland, Dominique Dawes began taking gymnastics lessons at age 6. She participated in the Olympic Games as part of the U.S. women&apos;s gymnastics team in 1992, 1996 and 2000, winning a team medal each time. In 1996, Dawes&apos;s team won Olympic gold and Dawes won an individual bronze medal—becoming the first African American to win an individual Olympic medal in women&apos;s gymnastics. She retired from gymnastics after the 2000 Games. Dominique Margaux Dawes was born in Silver Spring, Maryland, on November 20, 1976. When she was 6 years old, she started taking gymnastics lessons with Kelli Hill, who remained Dawes&apos;s coach for her entire gymnastics career. At age 9, Dawes would write the word "determination" in crayon on a mirror in order to prepare herself for gymnastics meets—an attitude that would pay off as she moved on to higher levels of competition. 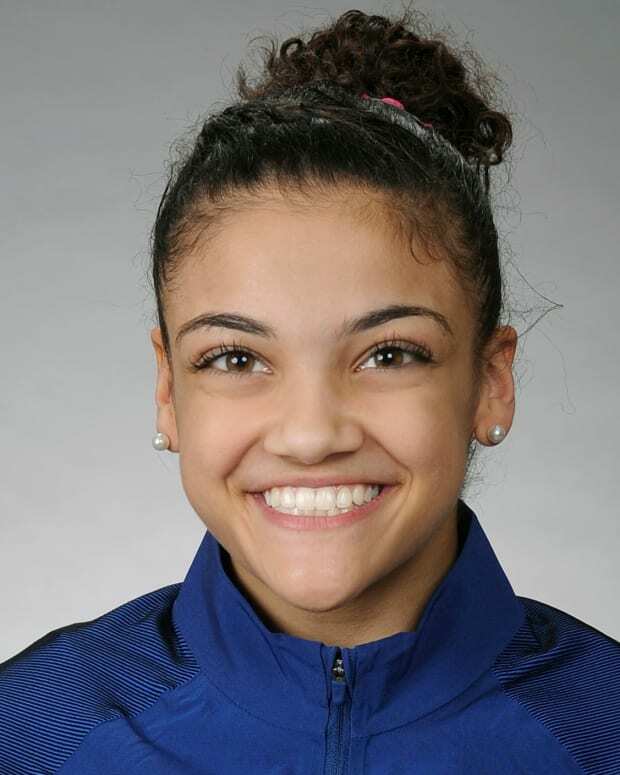 With her amazing tumbling moves, Dominique Dawes was a force to be reckoned with in gymnastics. In 1988, she became the first African American to make the national women&apos;s team. Dawes also joined the 1992 U.S. Olympic artistic gymnastics team, which won bronze in Barcelona. At the National Championships in 1994, Dawes won all-around gold, as well as all four individual events (vault, uneven bars, balance beam and floor exercise). 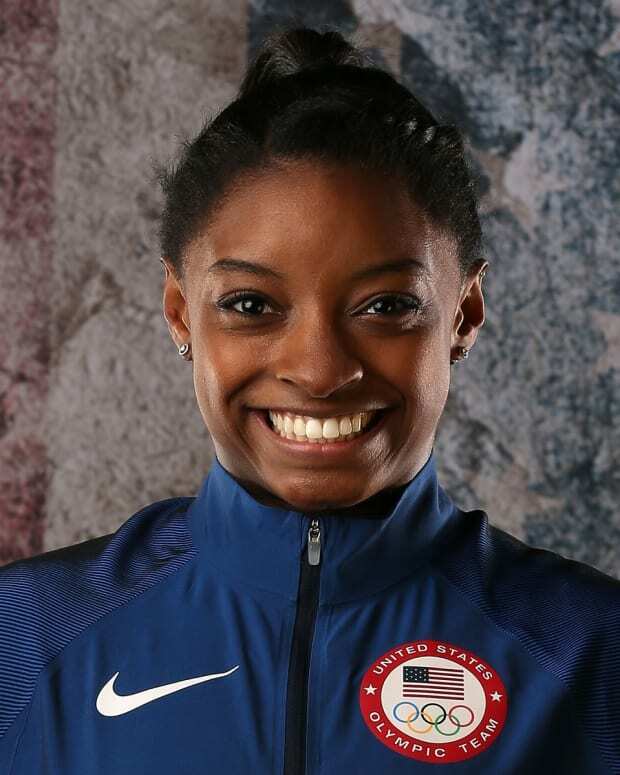 She was the first gymnast to win all five gold medals there since 1969. Dawes again made the cut for the 1996 U.S. Olympic team. Thanks in part to Dawes&apos;s outstanding performance, the U.S. team, nicknamed the "Magnificent Seven," won gold in Atlanta—becoming the first U.S. women&apos;s gymnastics team to do so in Olympic history. Dawes had been hoping to win an individual gold medal as well, and was devastated when a step out of bounds and a fall during her floor routine placed her out of medal contention during the all-around competition. 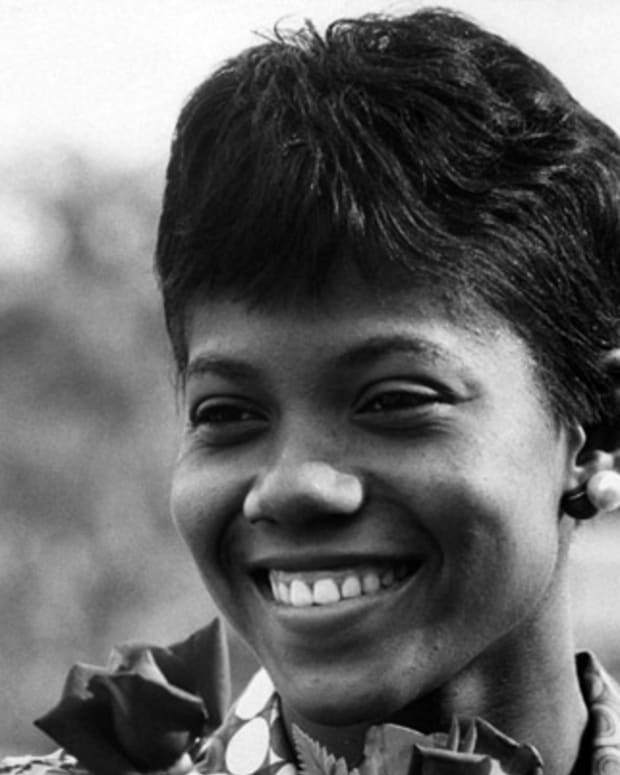 She did win an individual bronze medal for her floor performance, however, which made her the first African American to win an individual medal in women&apos;s gymnastics. In 2000, Dawes came out of retirement to make the U.S. women&apos;s gymnastics team for a third time. At the Olympic Games in Sydney, the team placed fourth. But when a Chinese competitor was later found to be underage, China lost its team medal, moving the U.S. team up a notch, to bronze, a full 10 years after the Olympics. 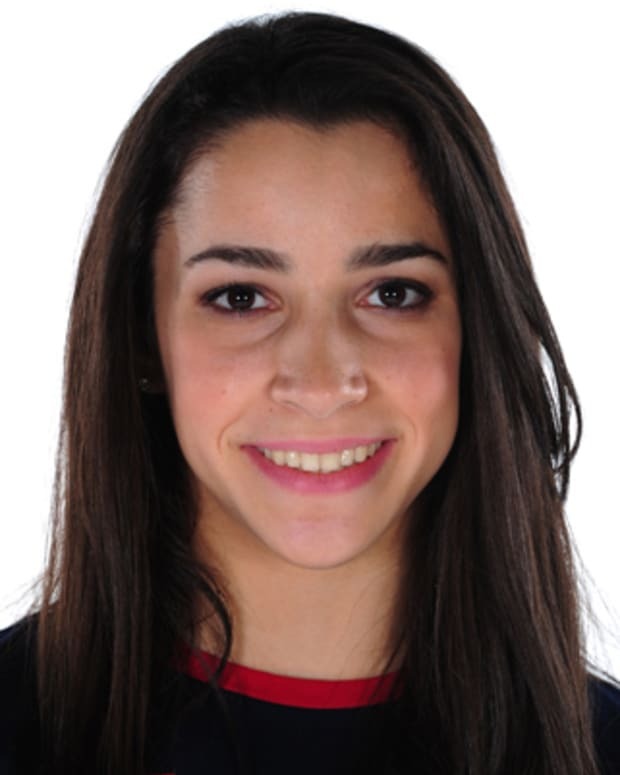 This also made Dawes the first U.S. gymnast to be a member of three separate medal-winning gymnastics teams. Dominique Dawes retired from gymnastics for good after the 2000 Olympics. Outside of competition, Dawes&apos;s career has varied from motivational speaking to a one-time stint on Broadway, appearing as Patty Simcox in Grease. She has worked to encourage young people to be active, serving as president of the Women&apos;s Sports Foundation and as part of Michelle Obama&apos;s "Let&apos;s Move Active Schools" campaign. Dawes also became co-chair of the President&apos;s Council on Fitness, Sports and Nutrition in 2010. Dawes, who entered the USA Gymnastics&apos; Hall of Fame in 2005, has inspired an untold number of girls with her success. But it wasn&apos;t until she watched Halle Berry win an Academy Award (Berry was the first African American to win a Best Actress Oscar, for 2001&apos;s Monster&apos;s Ball) that Dawes fully realized the power of the example she had set. Dawes remained involved in gymnastics by providing coverage for the 2008 and 2012 Olympic Games. 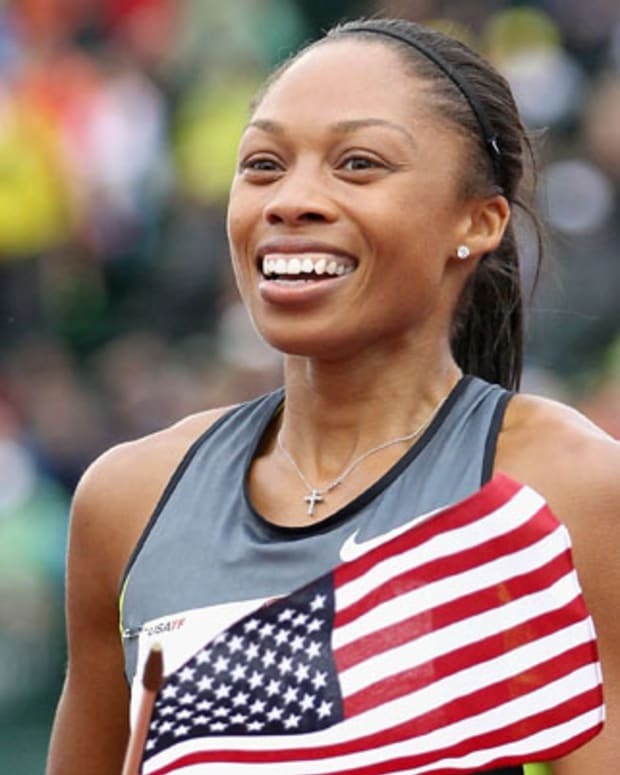 She was able to see Gabby Douglas become the first African American to win an individual gold medal in the all-around competition in 2012, and was thrilled that another generation of girls would be able to look up to Douglas the way others had looked up to her.